This workshop is for serious hobbyists (23 years old and up) who want to learn more about telling the story. 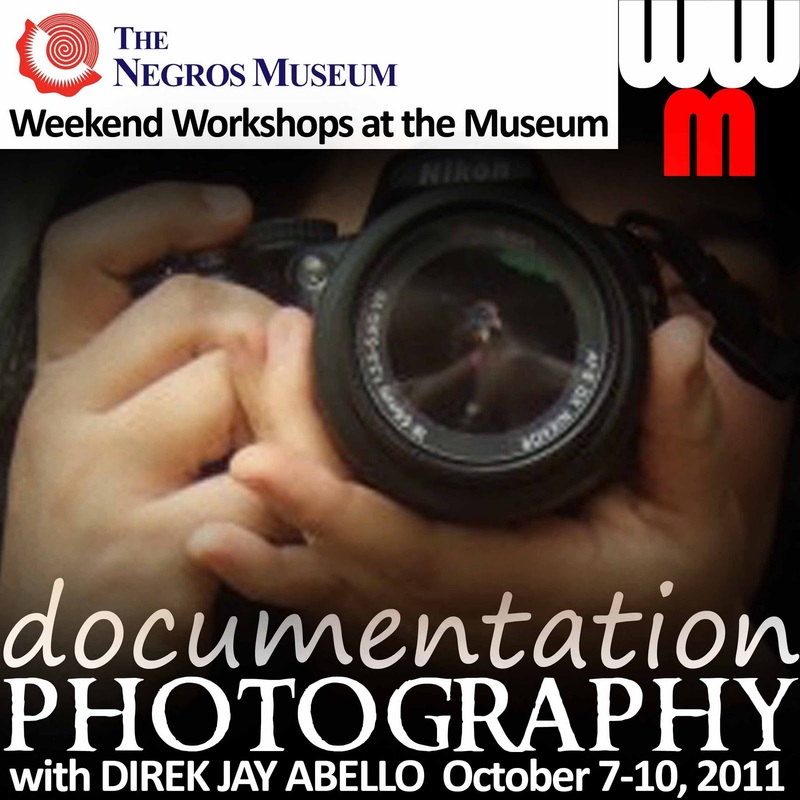 We will be documenting the preparations of the MassKara Festival Dance Parade and everything about MassKara Festival 2011. Output will be an Exhibit at the Negros Museum and photos will be used for postcards at the Museum Shop. Registration and Payment until 6pm, October 4, 2011, Tuesday. Jay Abello is an industry disciple who finds passion within the frame of artistry. 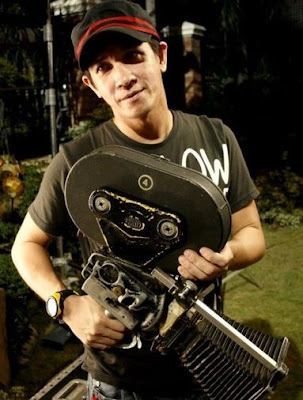 He has made of himself a dedicated filmmaker and Cinematographer on production experience working under five different highly acclaimed directors (Erik Matti, Yam Laranas, Peque Gallaga, Laurice Guillen and Mark Meily), paying his dues as Property Master to Co-Writer (Sa Huling Paghihintay, Viva Films, 2001 and Dos Ekis, Viva Films, 2001) and as Assistant Director in the course of 7 years. By 2002, he moved to television as floor director to three of the top rated television series (Ang Iibigin Ay Ikaw, Te Amo, and Mulawin) under GMA-7 Network Television. Jay Abello values his light and composition. He took photography lessons via a correspondence course at the New York Institute of Photography in 1997 and has become an avid hobbyist since. In 2003, he started apprenticing under Lee Meily for Cinematography in television commercials and one feature film. /Producer) both winners of the Crystal Piaya for Best Picture in the Negros Summer Workshops. By May 2006, he attends the Digital Photography workshop at The Newberry Library in Chicago, IL., Feature Film Lighting Workshops in Rockport College, Rockport, ME by July, and the Kodak 16mm Cinematography Workshop by September. After his first feature film as Director/Producer/Co-Writer Ligaw Liham in 2007 (Cinemalaya Independent Film Festival), he went on to do mostly Cinematography work for Mark Meily (Camera Café and You Women), Joanna Vasquez Arong (Amihan, Team Los Indios, Philippines for the International Documentary Challenge), Coreen Jimenez (Kano: The American and his Harem, a full-feature documentary, Arkeo Films) and directed a TV show Hush Hush for TV5. His second film Namets! (Yummy) which he directed, produced and did associate photography for was also a finalist in the 2008 Cinemalaya Festival. He is currently working on a full-feature documentary on the sugar industry of Negros entitled Pureza (Bonfire Productions, Inc. and Negros Pureza Foundation, Inc.) and in pre-production on a water movie called SUR: the beauty of the South (Bonfire Productions, Inc). Kun ara lang ko da tani sa Bacolod. Hayzzzz!